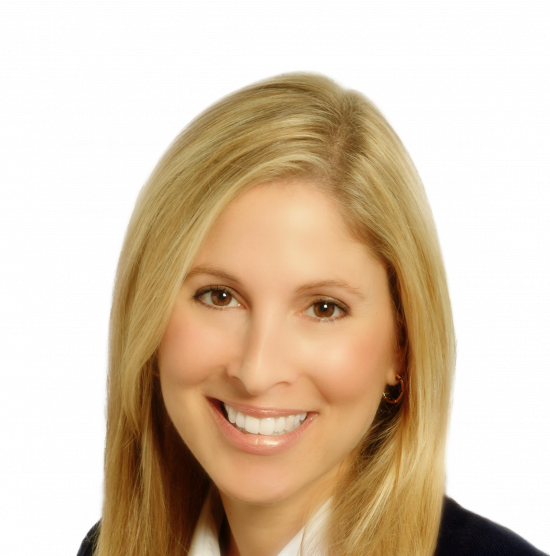 Jennifer Baldinger is a full time Associate Real Estate Broker specializing in Scarsdale and the surrounding communities. For over a decade, Jennifer has consistently ranked amongst the top producing agents selling over $275,000,000 in homes to date. She attributes this success to repeat business from clients who are also her most enthusiastic sources of referrals. Jennifer represents buyers and sellers in all aspects of residential real estate. She is a powerful communicator and an effective listener. Her casual style along with her sharp business skills are a welcome mix that her clients enjoy. Jennifer is adept at all aspects of the buying spectrum including first time home buyers, new construction and the specialized luxury markets. She is an industry leader with many years of new home sales experience, making her an expert in new construction and renovations. Jennifer can help guide you through the process, from a simple kitchen renovation to a completely new build. This is a valuable skill set that she brings to every home she enters, to better assist her buyers in not only finding them the right home, but in knowing how to make it even better. In this highly competitive market, Jennifer advocates for her buyers to get them into the properties they want through strong negotiation skills, market knowledge and creativity. Jennifer is proud of her relationships that she meticulously maintains with her happy sellers. Many of these sellers have written letters of thanks, which have become an incredible source of happiness and job satisfaction. These sellers know that she is aggressive and skilled at pricing their homes and also delivering up to date market analysis. Her background in marketing and advertising is apparent when marketing properties and developing advertising plans. Her attention to detail when staging a home for sale has been a huge part of her success, as she knows what buyers are looking for, and what sells. Accordingly, Jennifer sells properties quickly, while also obtaining the highest possible price for her sellers. Jennifer is part of a unique group of referring agents around the tri state area that provide town specific guidance and a welcoming concierge service to make transitioning to your new home seamless. She feels strongly that it is important to have an agent who can not only sell you a house, but can also recommend a great restaurant or local doctors. Jennifer knows this concierge service is vital when you are new to a town and haven't familiarized yourself in your new surroundings. It's like having an instant community. Before making real estate her career, Jennifer was in communications after graduating from the Park School of Communications at Ithaca College. She was a Senior Account Executive, managing several financial accounts in advertising. Jennifer then moved to be the director of sales and marketing for a digital marketing company in Manhattan, where she was responsible for all aspects of managing the accounts for a variety of fortune 500 companies. Jennifer is a 3rd generation resident of Westchester county. Born and raised in Rye Brook, she currently resides in Scarsdale with her husband and two children. Jennifer is involved in many local charities and volunteers within the school system. Jennifer is a competitive tennis player, avid home cook and animal lover. She especially loves her dog, Dylan.